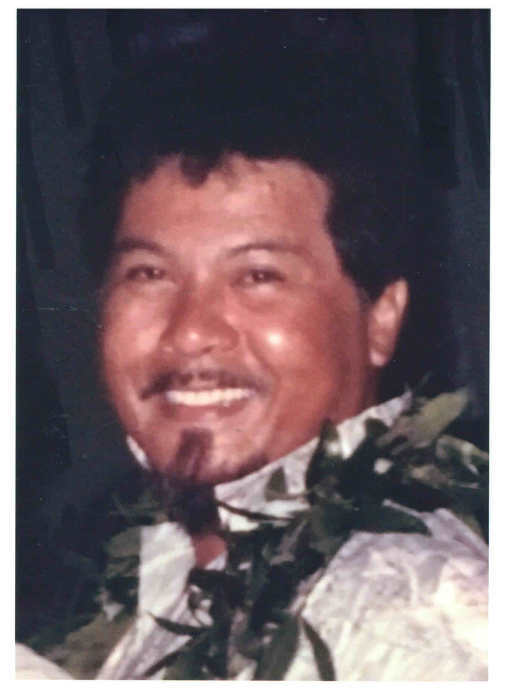 GARY JOHN LARGO, 72, of Waipahu, passed away on March 14, 2019 in Ewa Beach. He was born in Lahaina Maui. Gary is survived by his wife, Leonora "Lee" Largo; son, Shane Largo; daughter, Shawn (Dan) Lovediro; brothers, Emigdio "Joe" (Ivy) Jamero, James (Rosaline) Largo, Christopher (Rose) Largo, Leslie (Corrine) Largo; sister, Amparo Abalos; granddaughter, Shastyne Largo-Tobosa; grandson, Shaydan Lovediro; great-grandson, Jaezyn Palma. Visitation and Memorial Service for Gary will take place on Saturday, May 18, 2019 at Mililani Memorial Park & Mortuary Mauka Chapel. Visitation will begin at 5:00 pm, followed by the Memorial Service at 6:00 pm. There's still time to send flowers to the Visitation at the Mililani Memorial Park & Mortuary - Mauka Chapel at 5:00 PM on May 18, 2019.